On Monday night, Jonathan posted a steamy Instagram photo of a passionate kiss between himself and Jessica, a psychologist who also happens to live in the Greater Boston area. Jonathan captioned the picture, "I love the ocean in the most pure way I know. It's vast and deep and beautiful. When I'm on it I'm free, and when I'm in it I'm home. When life gets chaotic, it calms me. It's beautiful and balanced, yet relentless and powerful." He concluded, "I am my most happy and content self when surrounded by the ocean. So you must understand, it's not the blue of ocean I see in your eyes. It's love, pure love. @dr.jessicagriffin." Jonathan confirmed he's in a relationship with Jessica in late August, but dating speculation had begun circulating several months prior, fueled by the pair's social-media activity. One Married at First Sight fan, for example, tweeted in July claiming she had just spotted the pair kissing in Sandwich, MA, a Cape Cod town. Jonathan and Jessica had also taken hikes together and even participated in a Spartan race. Jon married Molly Duff on Married at First Sight's sixth season, which taped in Boston late last summer and fall and aired on Lifetime earlier this year; however, the couple decided to divorce at the end of the eight-week experiment. The finale aired in April 2018, but Molly called it quits on their romance well before "Decision Day." 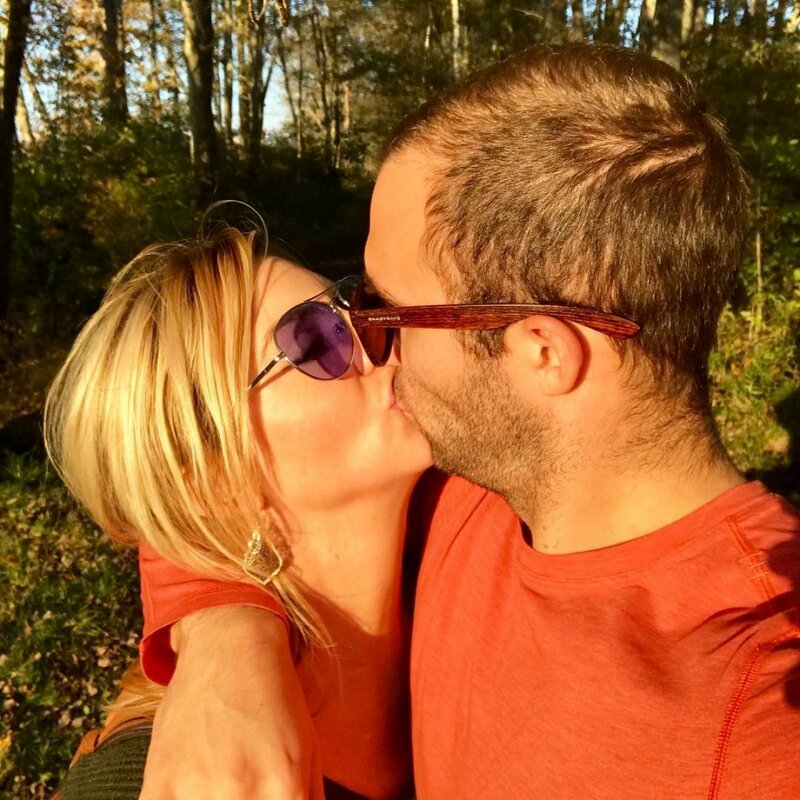 Given Jessica served as a marriage counselor or therapist for Jonathan and Molly on Married at First Sight, both individuals have felt the need to defend their romance against critics arguing on social media it's "ethically dubious" and "against the rules." While Jonathan addressed the alleged uneducated and unresearched remarks on social media, Jessica shared a May 1 blog post on her drjessica.com website titled, "Why I Said Yes to Television," that touched on the subject. Jessica currently serves as an expert on Lifetime's Married at First Sight: Honeymoon Island spinoff that was filmed in St. Lucia and airs on Tuesday nights. Jessica will also make appearances on the franchise's upcoming Happily Ever After spinoff starring Ashley Petta, Anthony D'Amico, Shawniece Jackson, Jephte Pierre, Danielle Bergman, and Bobby Dodd, which premieres October 30. Meanwhile, Jon appears to be enjoying life off-camera and have an amicable relationship with Molly now. The pair attended Shawniece and Jephte Pierre's baby shower a couple of months back, and the foursome took a photo together in which everyone was smiling.